Break-Away Leisure in Murrumbeena specialise in the hire of camping & hiking equipment, canoes, kayaks and rafts. Hire equipment includes: - Family, touring & hike tents; - Fridges/freezers, ba ..
Nordic Walking is a fun, social and effective way to be active. Nordic Walking is as effective as jogging, as gentle as walking and it is perfect to do with a group of old and new friends. Because ..
OK Bushwalking are a singles social group who do day walks every fortnight, all within a couple of hours drive of Melbourne. We tend to do easy to easy/medium rated walks of between 10km and 16km. 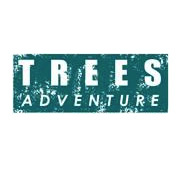 ..
Australia's Most Experienced Outdoor Store Fitting out adventurers with the best equipment in the industry since 1930. With Brands like: The North Face, Osprey, MSR, Thermarest, Sea to Summit, Bla ..
NEW! 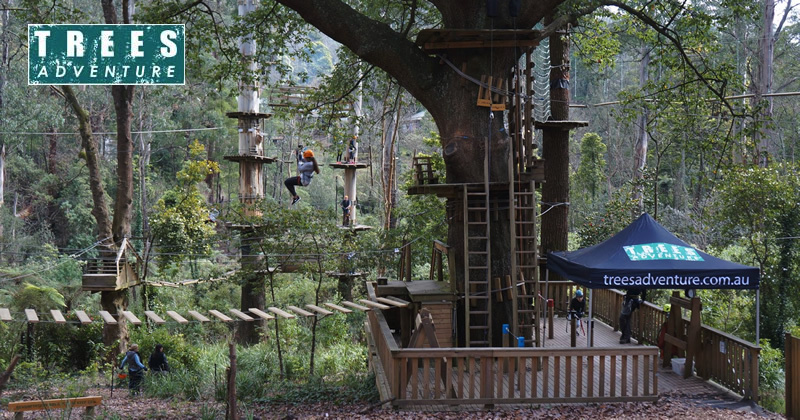 Otway Park Trees Adventure is Australia's premier tree top adventure ropes experience. Only an hour from Geelong, this site features a double decker Home Tree where you'll start high up in ..